Is Chlorella Good for Health? What are your views on chlorella supplements? I would like to know if they’re safe to take and if so, what health problems they address. Are there any side effects? Chlorella is a microscopic, green freshwater organism (an alga) that is aggressively promoted on the internet for its supposed health benefits. 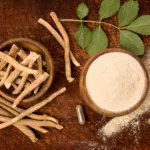 You may have read that it boosts energy, absorbs pesticides from the foods in your diet, fights cancer, eliminates infections, lowers blood pressure and cholesterol levels, cleanses the blood and the digestive system, regulates blood sugar and benefits health in many other ways. This sounds impressive, but there is very little scientific evidence to back up these extravagant claims. 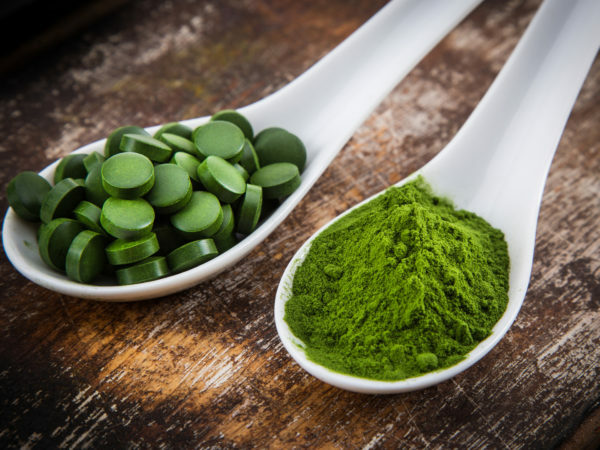 After World War II, chlorella was investigated as a possible commercial food source, and some research suggested that it prevented liver disease in mice, might reduce the side effects of chemotherapy, and might slow the growth of some cancer cells. According to the American Cancer Society, early lab and animal research suggested that extracts of chlorella might have anticancer properties, but we have no evidence that they can effectively prevent or treat cancer in humans. Results of a 2003 study published in the Canadian Medical Association Journal showed that chlorella failed to boost immune response to flu shots. Chlorella will probably not hurt you (unless you’re allergic to it), but we have no studies on the effects of long-term use. More importantly, we have no strong evidence to show that it will do you any good. Side effects can include diarrhea, nausea, flatulence, green discoloration of the stools and stomach cramping. Taking chlorella supplements can also lead to sun sensitivity. For the record, I don’t approve of taking blue-green algae (Aphanizomenon), which is different from chlorella. Some species of blue-green algae produce toxins, including neurotoxins that can increase long-term risks of degenerative diseases of the central nervous system. Note, however, that spirulina, a common variety of blue-green algae, does not produce these neurotoxins and was given a favorable safety rating after an extensive review by the United States Pharmacopeia Dietary Supplements Information Expert Committee in 2010. Spirulina and chlorella are often promoted together as green “superfoods,” but the science that addresses their nutritional benefits is scant at best. Some laboratory and animal studies have indicated that spirulina has antiviral and anticancer effects, boosts the immune system and protects against allergic reactions, but there’s no proof of any such positive health effects in humans. Spirulina has been used in World Health Organization (WHO) feeding programs for malnourished children in underdeveloped countries, and the WHO has found that a daily, one-gram dose of spirulina provides enough beta-carotene to reduce the incidence of Bitot’s spots (a type of blindness caused by vitamin A deficiency). Spirulina is also a good source of protein, although Western diets already contain more than adequate amounts.